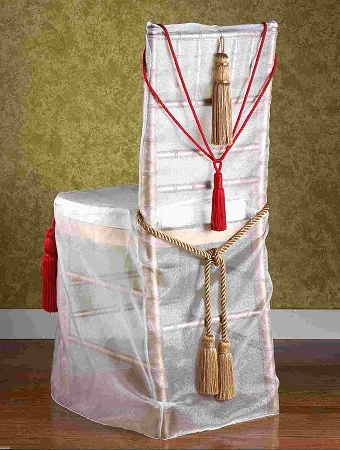 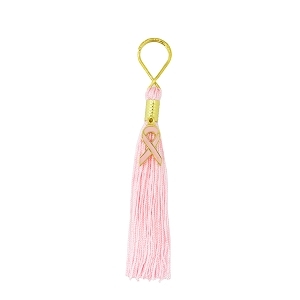 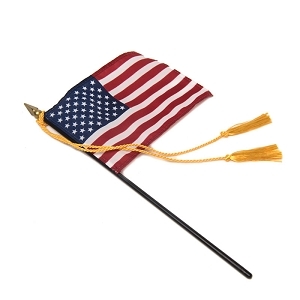 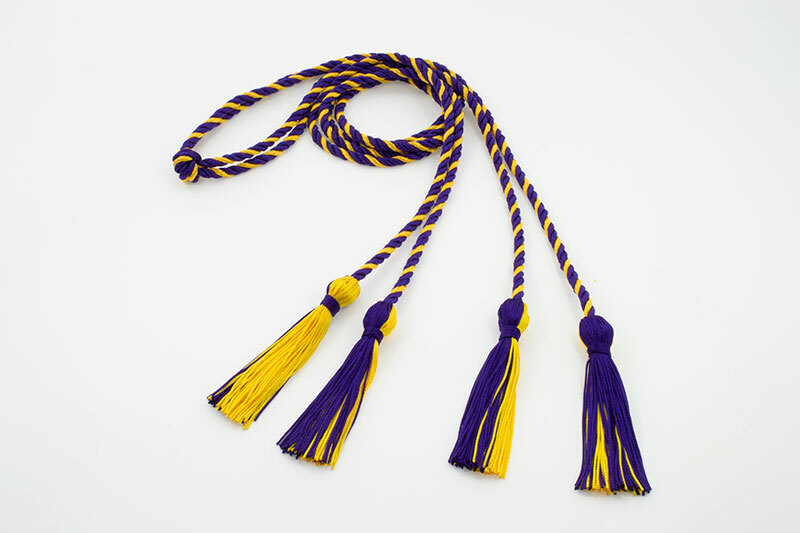 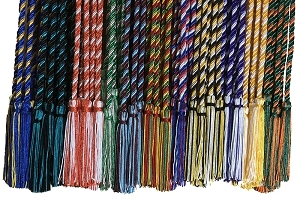 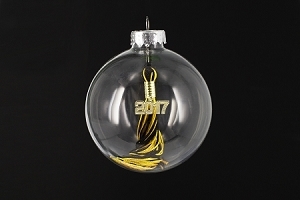 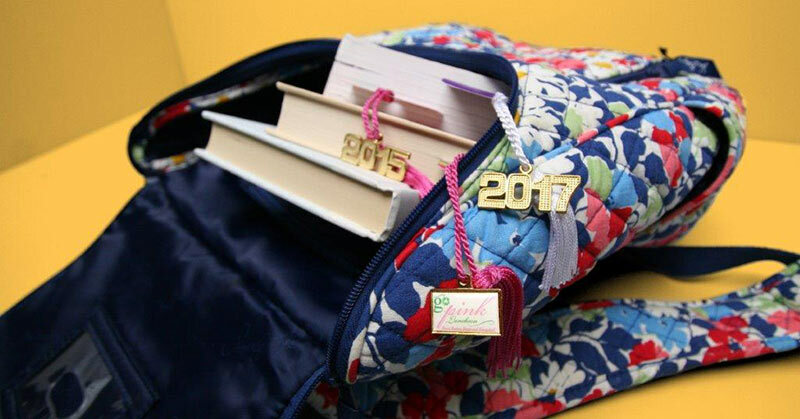 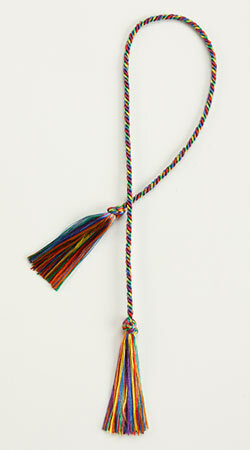 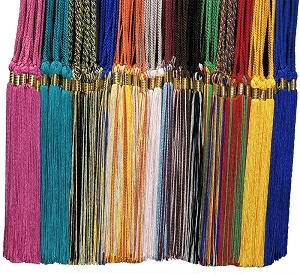 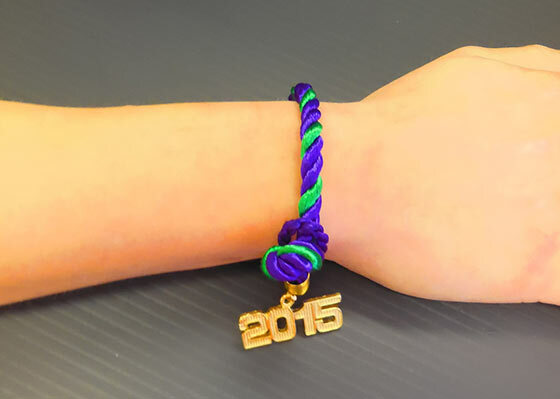 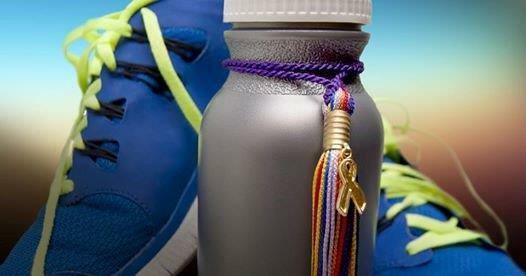 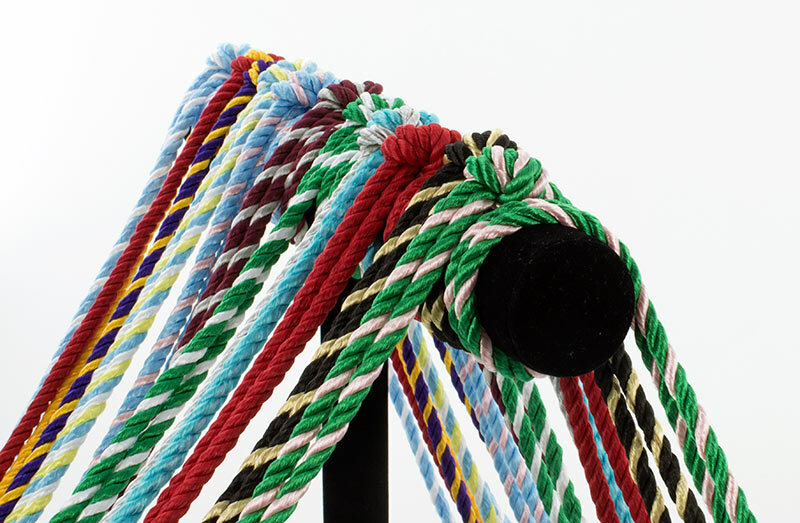 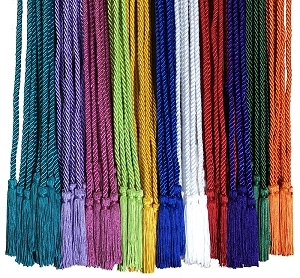 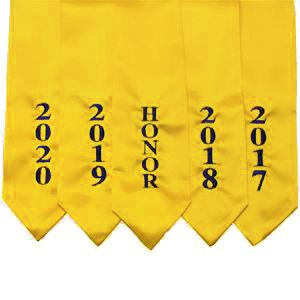 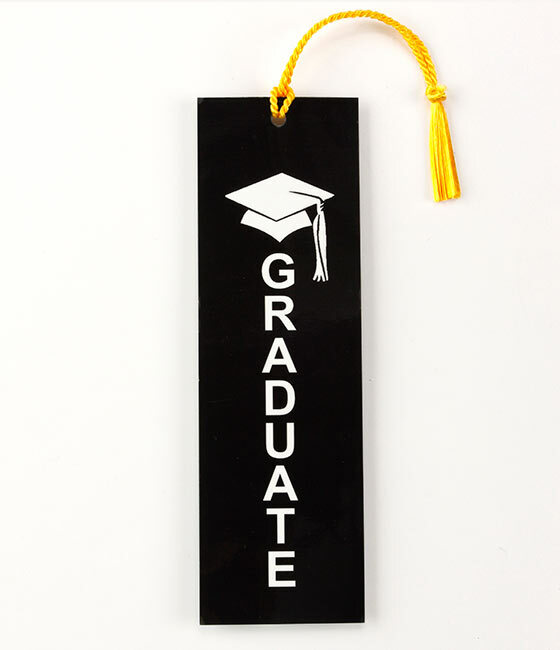 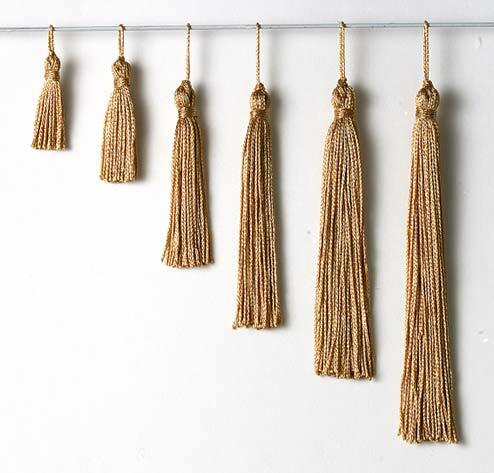 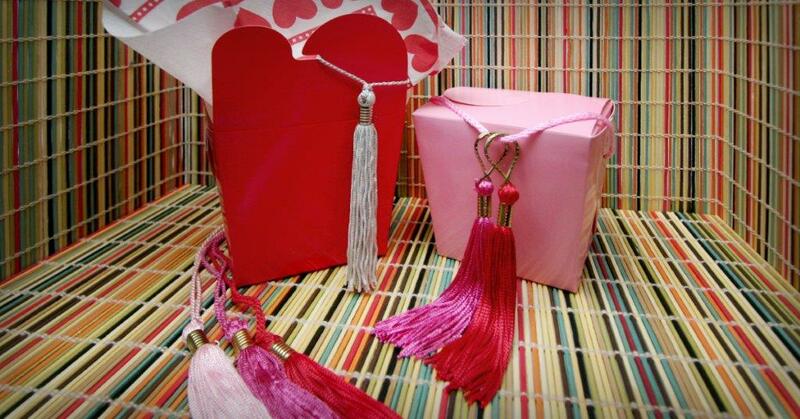 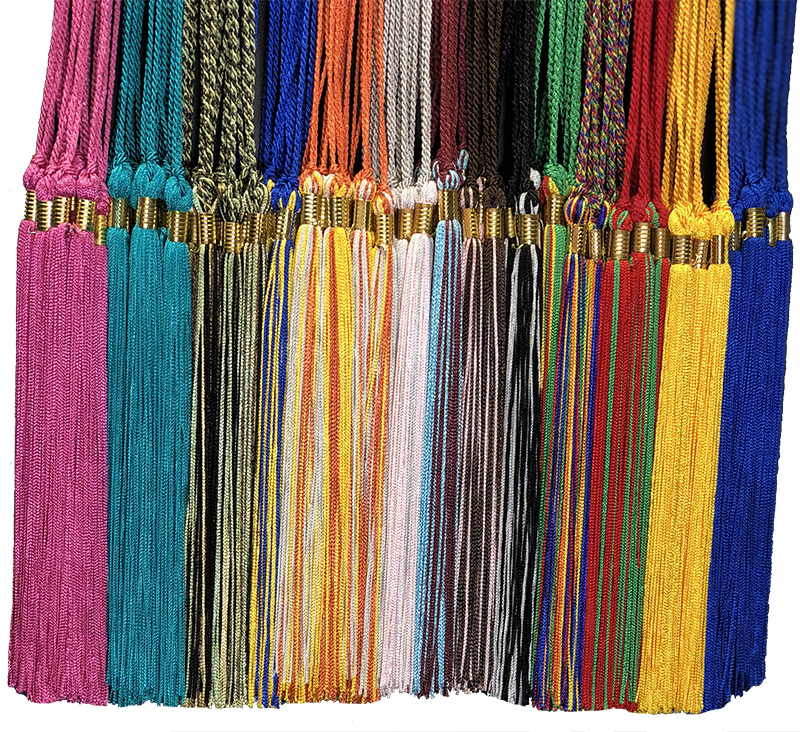 Use unique, colorful tassel products to make your GRΣΣK promotions and events stand out! 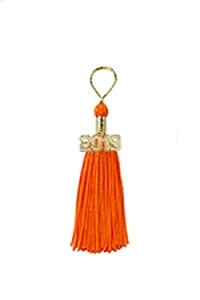 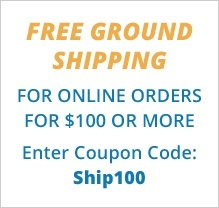 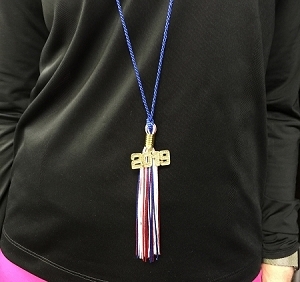 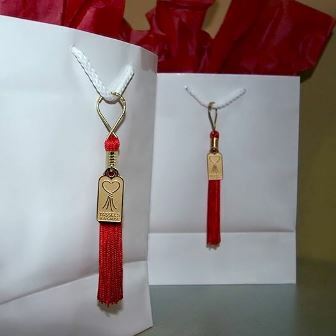 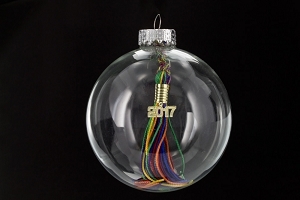 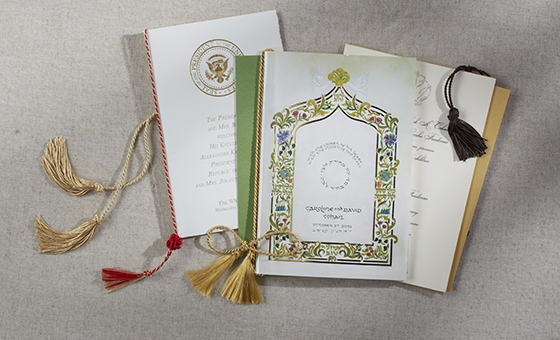 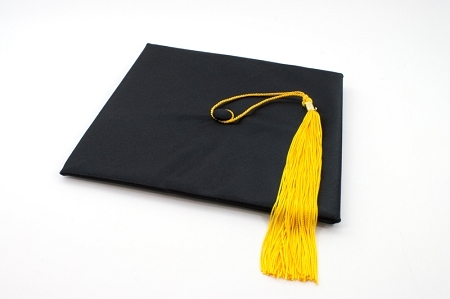 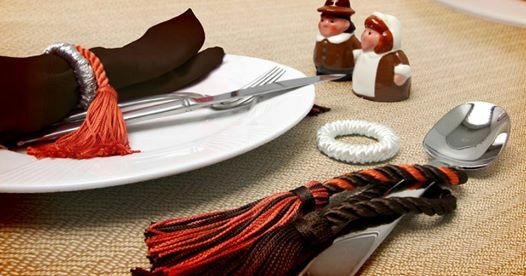 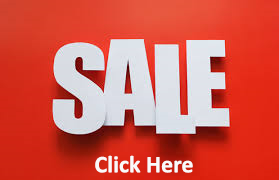 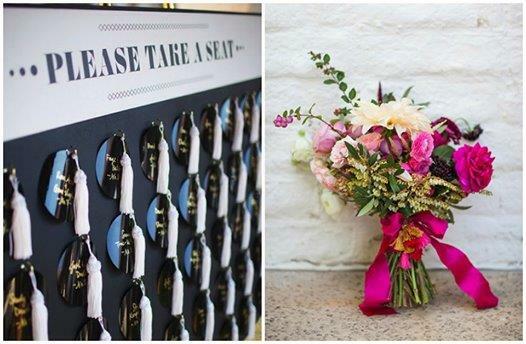 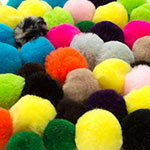 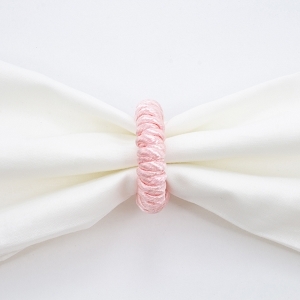 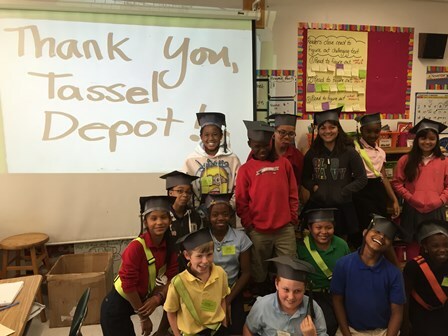 Choose tassels to create custom invitations and programs, promotional mailings, giveaways or party favors, and to decorate your Founder’s Day, Convention, and other special events. 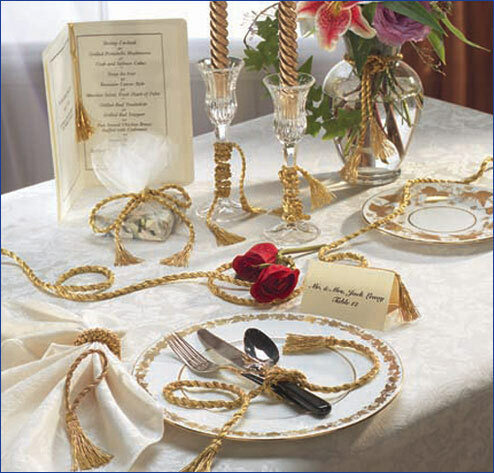 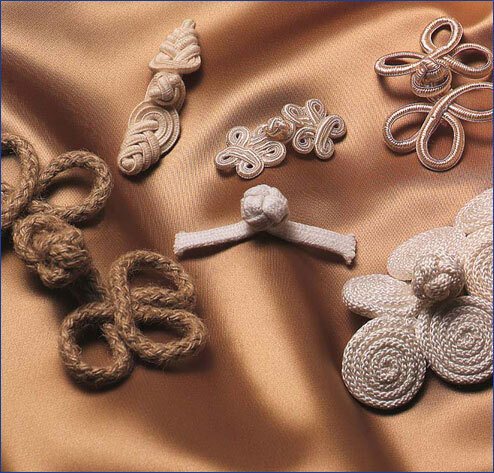 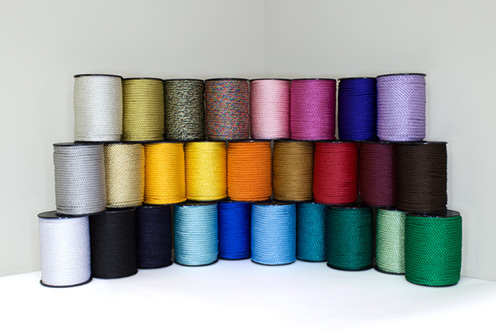 Contact us for additional ideas and custom creations.